The Belgian midfielder replaced Alexis Sanchez in the 79th-minute of the game on Wednesday with United trailing 1-0 after Cristiano Ronaldo’s stunning opener. But Juan Mata’s free-kick seven minutes later put the scoreline level at 1-1 before an Alex Sandro own goal sealed United the win. 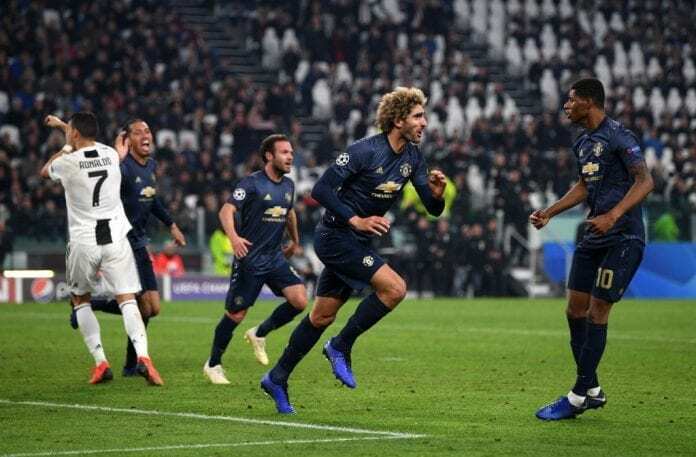 However, Allegri credited Fellaini instead as the turning point of the Group H match. “In the first game, they didn’t have Fellaini and we used his absence to our advantage,” said Allegri, according to Goal. Juventus will next face AC Milan at the San Siro on Sunday in a Serie A fixture.